Get Started with Bleevit Interactive Today! Take your First Step Towards High Performance Digital Marketing! Complete the form or call 703-988-3082 today! By opting in you agree to receive occasional communication and special offers from Bleevit Interactive. Opt-out at any time. 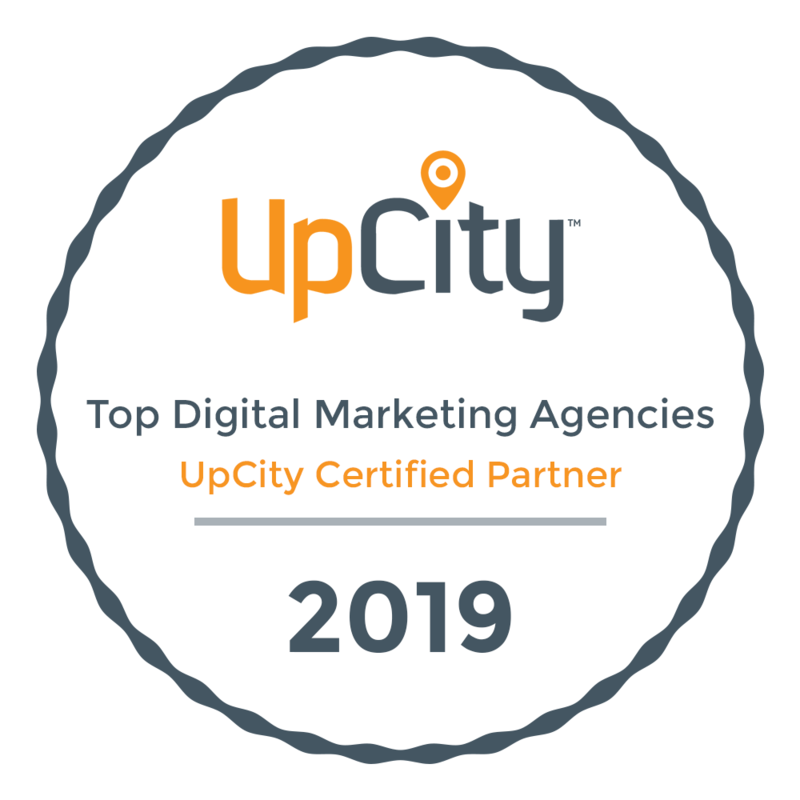 We look forward to exploring how we can help grow your business with our proven digital marketing services designed for Northern Virginia small business success.